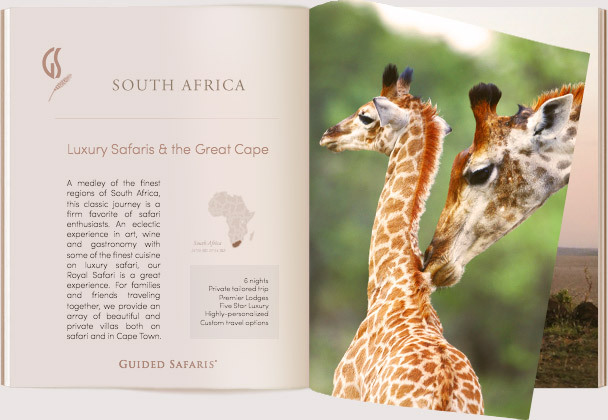 A medley of the finest regions of South Africa, this classic journey is a favorite of safari enthusiasts. An eclectic experience in art, wine and gastronomy with some of the finest cuisine on luxury safari, our Royal Safari is an unforgettable experience. For families and friends traveling together, we provide an array of beautiful and private villas both on safari and in Cape Town. On arrival in Cape Town you will be welcomed by the Guided Safaris® on-ground team and assisted with a private chauffered transfer to the vibrant Victoria and Alfred Waterfront to check in at one of the finest boutique hotels on the continent. With our private guide at your disposal, discover the beautiful Cape of Good Hope with scenic excursions to charming seaside villages along vast wildflower routes and go wine tasting at award-winning vineyards tucked into picturesque valleys. 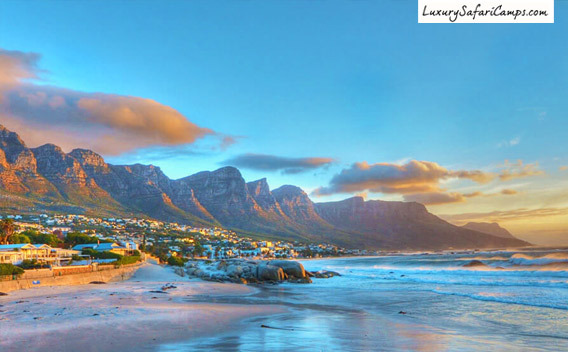 A beautiful start or end to any big game safari in South Africa, enjoy a few days to indulge in the Cape culture that defines the spirit, cuisine and art of the Rainbow Nation. 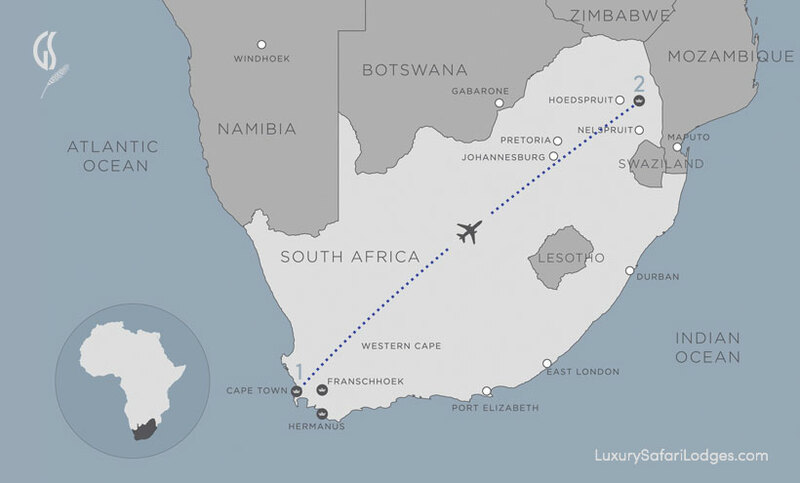 A fantastic journey across South Africa. Activities: 1 Day of Private Touring with an expert guide in a luxury car, custom planned to your interests. Check out after breakfast and our private chauffeur will transfer you to the airport to board your flight to our safari location. 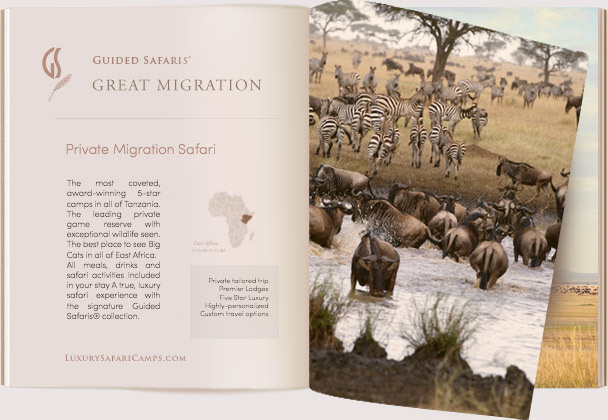 The private 30,000-acre reserve where you will be hosted by our team is rich in big cat predators and other plains game such as elephant, rhino and antelope. 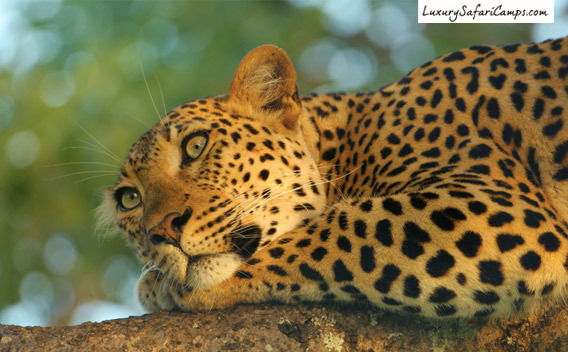 In just a couple days one can easily see all of Africa’s big game with our expert master trackers. Our all-suite safari accommodation is highest rated in South Africa with opulent settings and private plunge pools in suite. For high-thrill adventure add-ons we also offer helicopter rides and hot air ballooning over the Blyde River Canyon and boating, at extra cost. 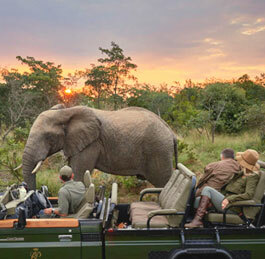 Activities: Twice daily game drives with professional guides and trackers to see the Big Five and more. 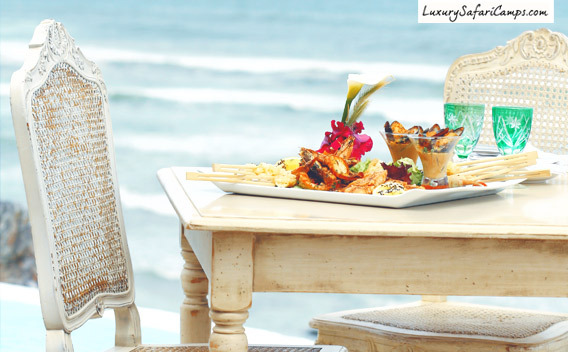 Meals: All meals and drinks inclusive of your stay at lodge, per safari custom. With treasured memories and souvenirs, we fly you to the International Airport for your onward journey home. A fantastic journey across South Africa. 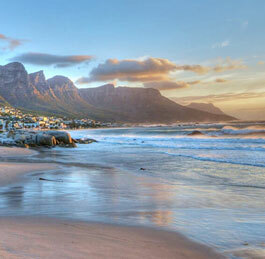 Stay in the finest, private luxury resorts in South Africa in 2 spectacular locations. 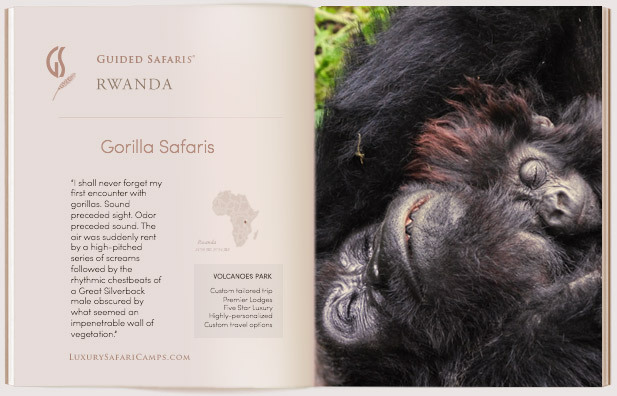 At each luxury lodge, enjoy our Signature Guided Safaris® room selections and upgraded views. Complimentary WiFi and laundry service is offered at all our resorts. Exclusively Bespoke: Plan & pick your own dates. A fun experience to share with loved ones! 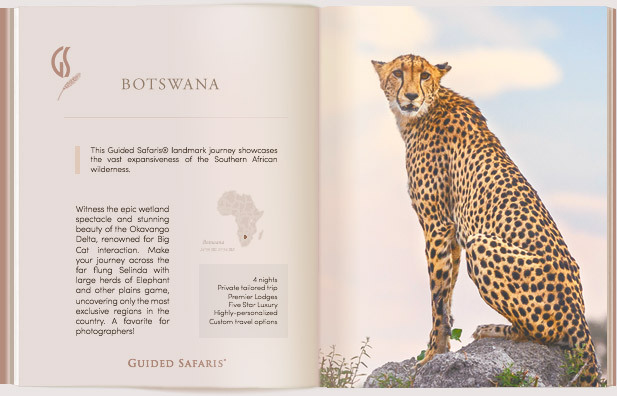 147 species of mammals including "Big Five"
From start to finish, you will be personally met and transferred to each location on your safari. In addition to these special host touches we include a full day of Private Touring for you. Explore the Cape Winelands, Cape of Good Hope and Hermanus with our top-rated Specialist Guides in the region in a private luxury car with our Custom Touring. Each itinerary is tailored to your interests with our knowledgeable guides. Plus — enjoy stunning scenic drives on your private transfers with our accredited guides from the Winelands all the way through to the Garden Route. Gourmet cuisine is fully inclusive at our luxury safari lodges, per safari custom. 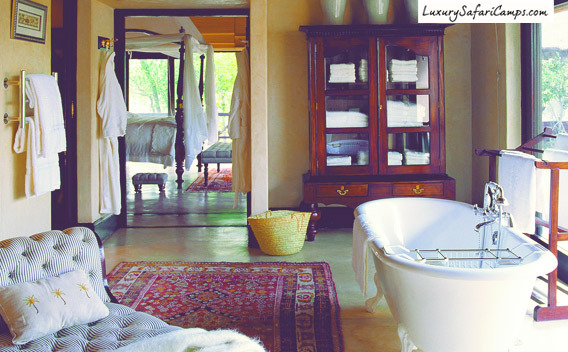 Your stay also includes fine wines from our special bush cellars and offers an extraordinary wine sampling experience. As some of the most influential wine buyers in the South African viticulture industry, our luxury lodges and hotels featured on this itinerary have the best selections of vintages on offer. An experience that works its way wonderfully from your own visit to the cellar door of these special estates while in the winelands. • Twice daily game drives with a professional guide in open 4x4 vehicles. • Guided walking safaris with specialist rangers. • Signature touring through the Winelands & Garden Route. 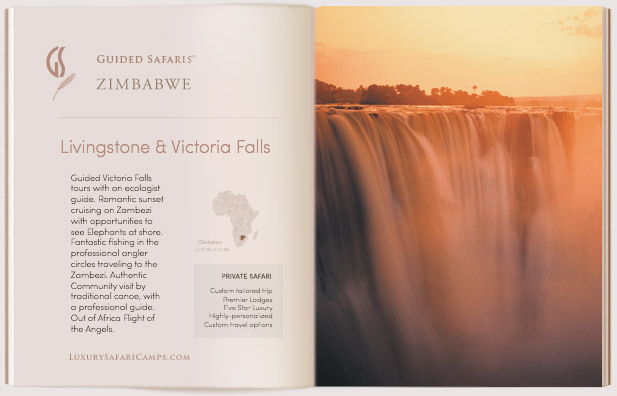 Our special Victoria Falls add on includes: Guided tour of Falls, Boating on the Zambezi, Livingstone markets and special community interaction. 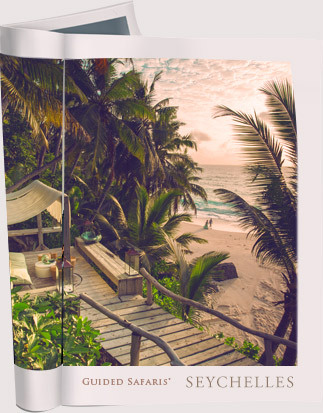 Inquire with us to custom plan your trip. We offer daily scheduled flights on South Africa’s most reliable & best-rated carriers to our private airstrips. Private air charters are available, quote on request. In Cape Town: Daily American breakfast made-to-order. Private touring through the Winelands & Garden Route. 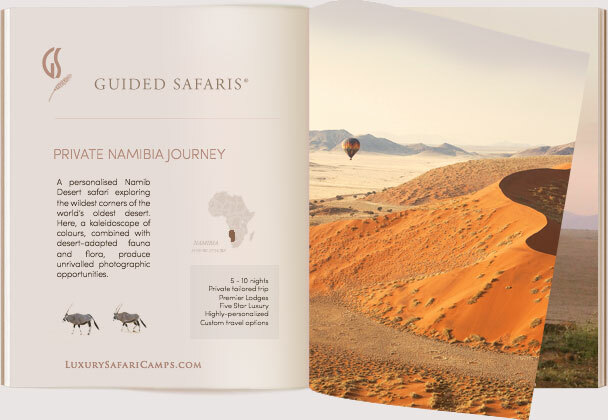 Guided Safaris® private journeys are fully custom-planned to your choice of travel dates and vacation plan. We include scheduled flights on Africa's most reliable & best-rated carriers to our safari airstrips. Private lodges and exclusive jet charters are also available, quote on request. contact us to plan your safari.